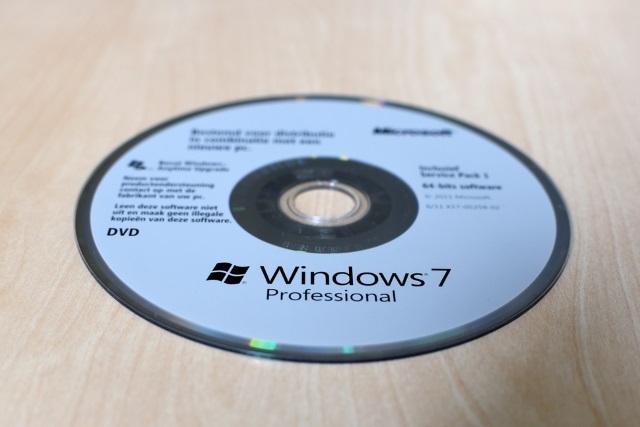 Windows 7 may be creakingly old now, but it is still widely used. While large numbers of consumers have migrated to Windows 10, there are still plenty of organizations that are clinging to the old operating system out of a sense of nostalgia, an unwillingness to upgrade, lack of funds for upgrading, or legacy requirements. As of January 14, 2020, Microsoft will no longer be providing support or security updates for Windows 7 -- apart from for those who are willing to pay for it. The company is offering up to three years of Windows 7 Extended Security Updates (ESU), and pricing has just been revealed. Details of pricing have been shared by ZDNet, and they are predictably high. Extended Security Updates will only be available to Windows 7 Professional and Windows 7 Enterprise customers, and the cost doubles on a year-by-year basis. For the first year (January 2020-21), Windows Enterprise customers can expect to pay $25 per device, rising to $100 in the third year. For Windows 7 Professional, the starting figure is $50 per device, rising to $200. For Windows 10 Enterprise and Microsoft 365 customers, Microsoft will provide Windows 7 ESUs as an "add-on," according to information Microsoft seemingly shared with partners and its field sales people. Year one (January 2020 to 2021), that add-on will cost $25 per device for that set of users. Year two (January 2021 to 2022) that price goes up to $50 per device. And Year three (January 2022 to January 2023) it goes up to $100 per device. To qualify for this pricing tier, customers can be running Pro as long as they are considered "active customers" of Windows Enterprise in volume licensing. There is a hint that bulk discounts could be available, which would be good news for organizations with large number of computers still to be upgraded to Windows 10. With a total cost of up to $350 per system, things could get expensive. A Microsoft spokesperson says: "Customers would need to work with their Microsoft account team for details on pricing".